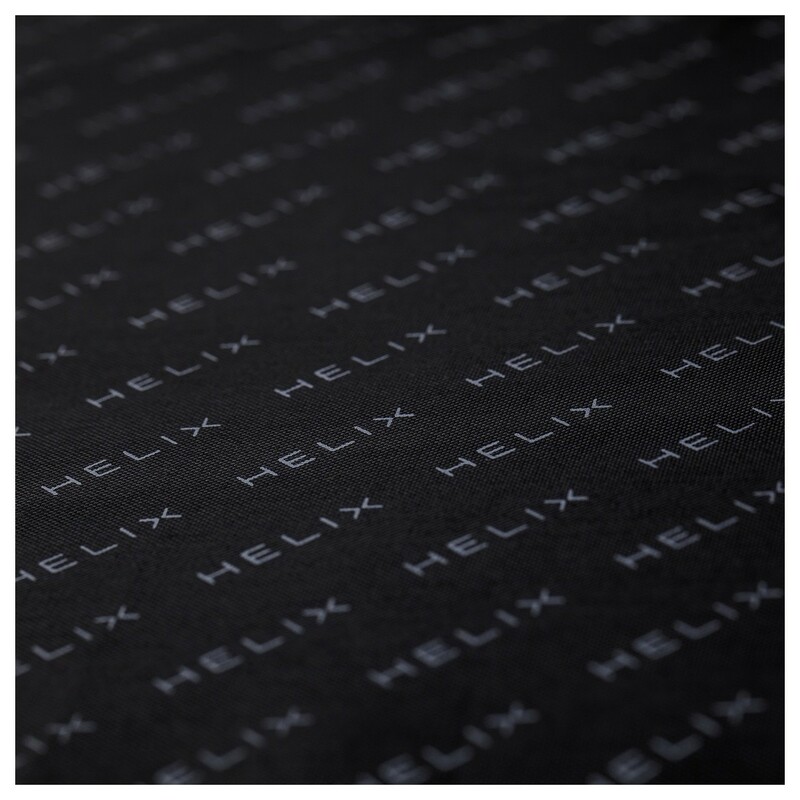 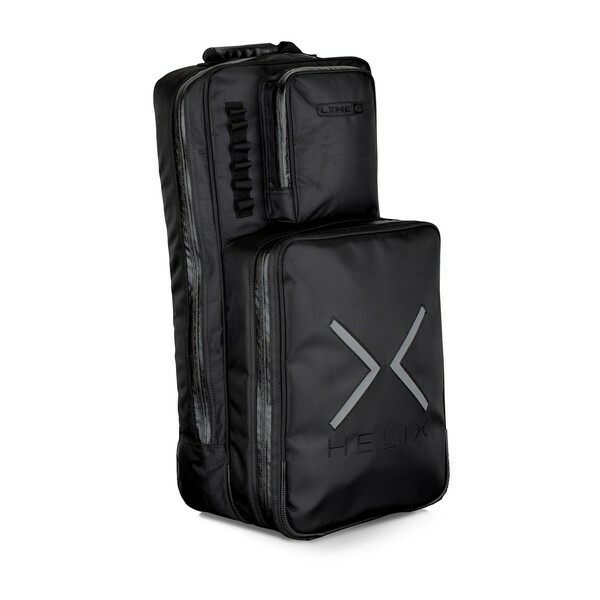 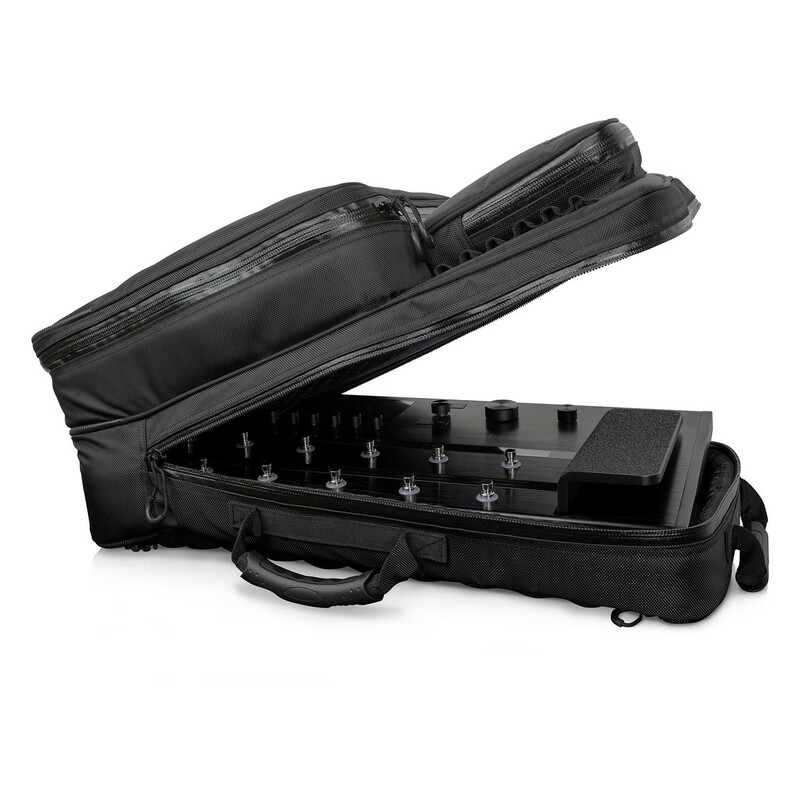 the Line 6 Helix Backpack is a rugged, go-anywhere carry case for the Line 6 Helix guitar processor. 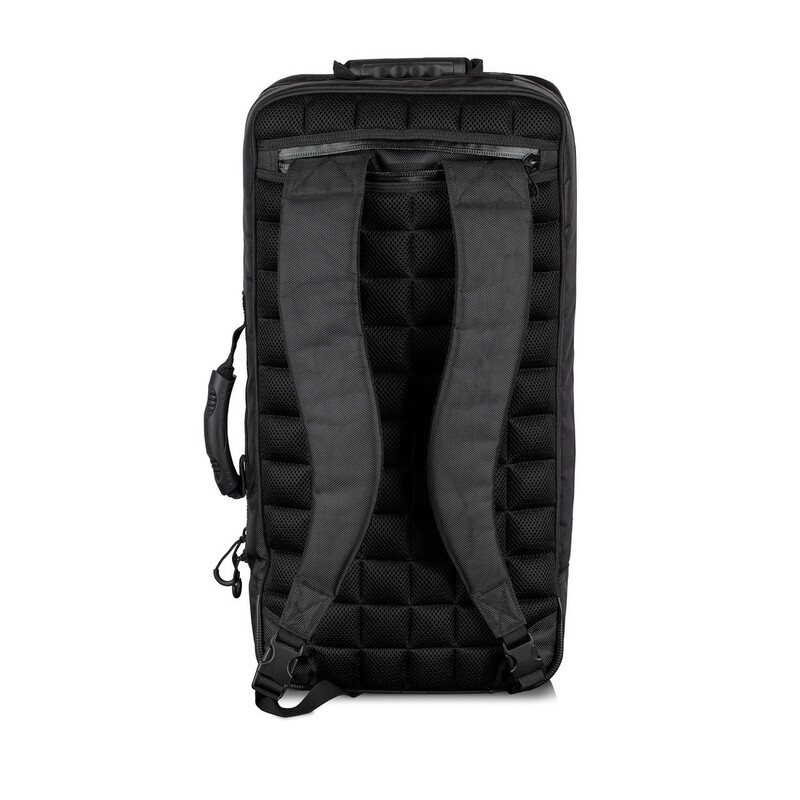 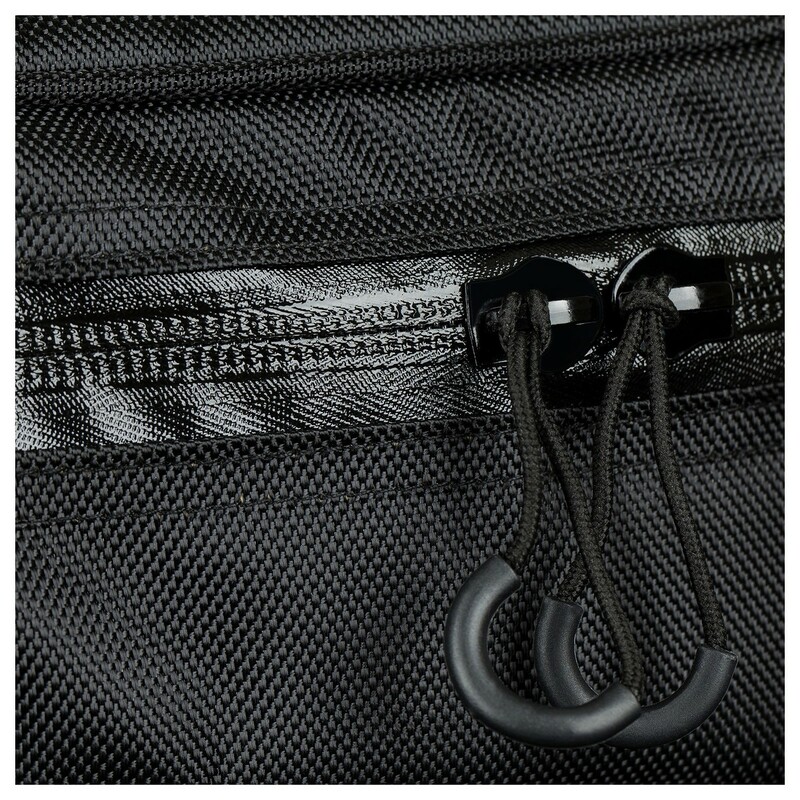 Its lugged grade construction and closed cell foam padding ensures a comfortable and reliable fit. 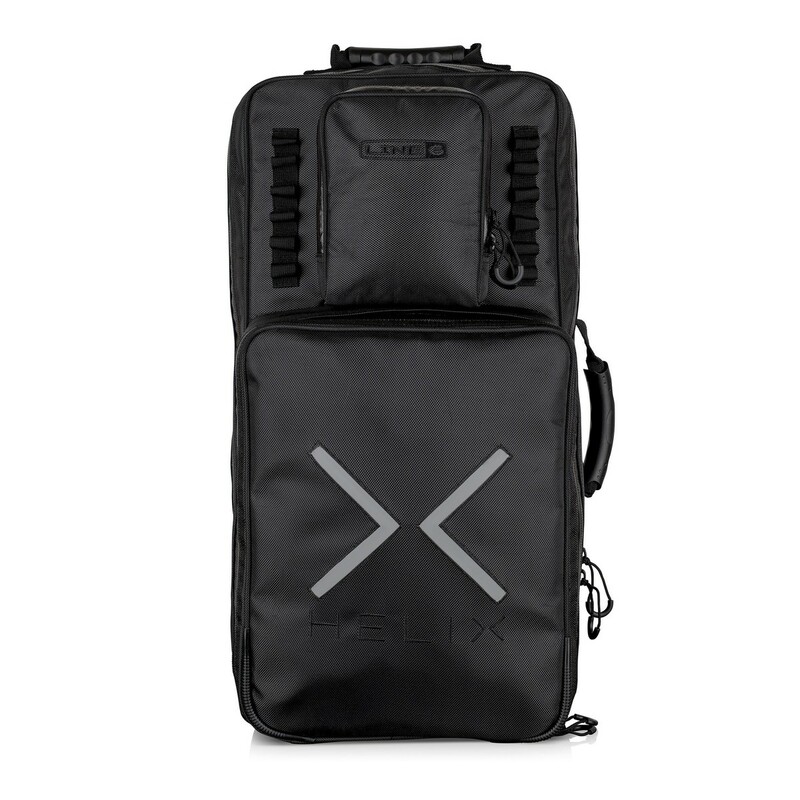 This custom backpack will protect your gear for years to come.